Checking out a guest early and opening up those unused room nights. 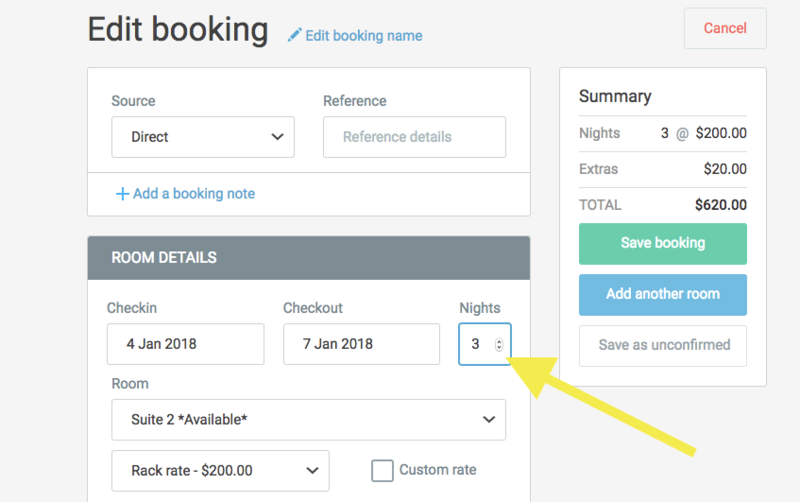 Go to edit the booking, reduce the number of room nights to the check out date. (If you are going to charge for the nights not stayed take note of the room rate for those nights). Then save the booking and go back to the booking info screen. If you are not charging for the nights that were not stayed you can go through the normal check out process. 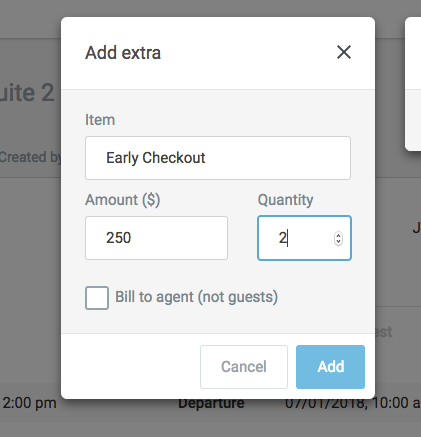 Once reducing the nights, you can then charge the guest for the unused nights by adding the charge as an extra.